Born out of my love for green smoothies, vegetarian eating (and the re-emerging Hemp industry I may add) I am inspired to create this project. You may have seen my "homemade commercial" in that Uncle Afri Episode 1 of the Market Practice Media Show, or as a stand alone video - the 'I Love Green Smoothies' Commercial. If you did, thanks for coming to the page! If you haven't seen either, check it out over there to your right or below. So what's the plan here? 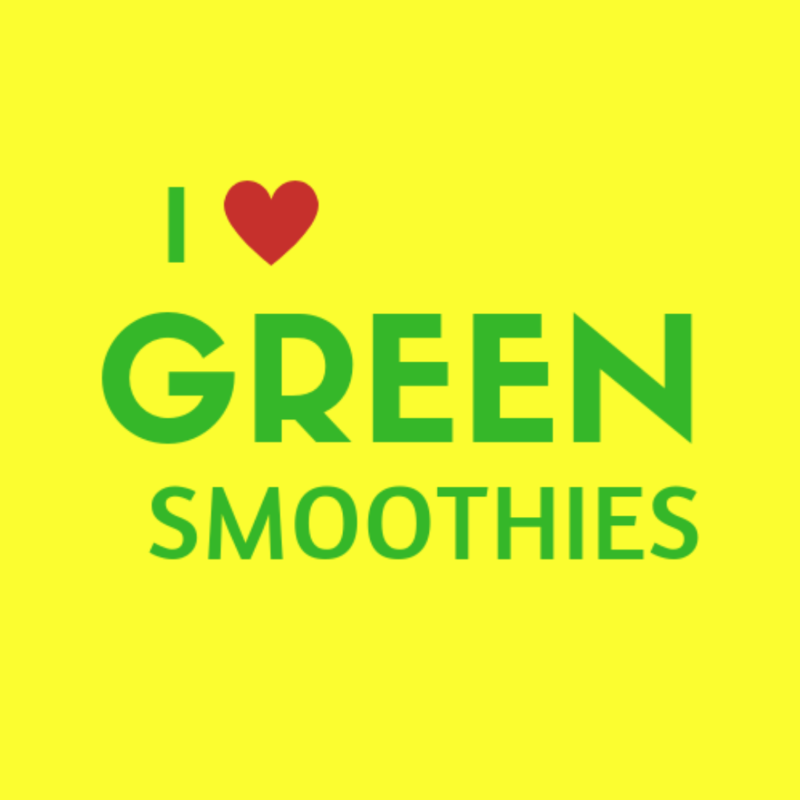 Well, I will continue to populate this page with relevant content and I have started a T-shirt and other merchandise project to help us celebrate our love for green smoothies. Of course my hope is that people will show their love and support by getting a shirt or whatever it may be and become, as I build this. I am just attempting to use my creative talents, gifts and abilities to make positive impacts, inspire, motivate and have fun doing it! T-shirts, hoodies, hats, bags etc.